The mission of PI is to offer comprehensive bioinformatics-core support to academic, private, and government groups, working in the biological sciences that have need for computational and data services. PI is dedicated to those that do not possess the resources to fully support an integrated bioinformatics team. Our vision is to encourage collaboration between professionals and develop creative solutions to complex questions. With new high-throughput technologies, extensive repositories of complex data are now being amassed from a multitude of natural and model systems. This data explosion has driven the evolution of a new form of intensive exploratory research, where theories and hypotheses are tested by iteratively cycling through millions of data points to find patterns and trends. These types of analyses require specialized knowledge, skillsets, and tools, which led to the creation of a field focused on the integration of data science methods to biological data, generally referred to as Bioinformatics. A large subsection of bioinformatics pertains specifically with DNA, RNA, and proteins, i.e., genetics, genomics, transcriptomics, metabolomics, viromics, meta-omics, etc. With the advent of Next-Generation Sequencing (NGS) platforms, large-scale DNA/RNA sequencing projects have become commonplace and relatively inexpensive. The sequence data can be collected from a variety of sources including human/animal models all the way to whole environmental samples and anything in between; often accompanied with metadata such as physical or chemical parameters. These sequences are analyzed by purpose-built software tools designed to retrieve specific information with the goal of answering directed hypotheses or to simply explore an unknown system to look for novel biological phenomena. There are many applications in both research and commercial settings that benefit from bioinformatics support services. The interrogation and identification of DNA/RNA sequences can provide insight into the membership of a microbial community or the presence of contaminant organisms in a sample, such as pathogens or adulterants. Microbiome studies have shed light on the important roles of the gut flora in human health and also the critical importance of soil microbes for agriculturally important crops. Process monitoring in food production facilities and source-to-product verification. All of these examples combine cutting-edge molecular techniques with sophisticated bioinformatics analyses. Each year new applications are found for these methods and technologies, and the ability to leverage them can be an invaluable asset. Hello! My name is Ryan, I am a professional bioinformatician and owner of PI. I have been working in the field of bioinformatics for almost a decade, including graduate work, research for publication, and professional contracting/consultation for academic, government, and private research groups. I have special interest and experience with environmental genomics, as that was the focus of my graduate work. But, I have worked with a broad array of different genetics and genomics projects for model and non-model organisms, as well as various environmental studies. When not working in the computational side of science, I am also a professional scientific diver and field scientist. 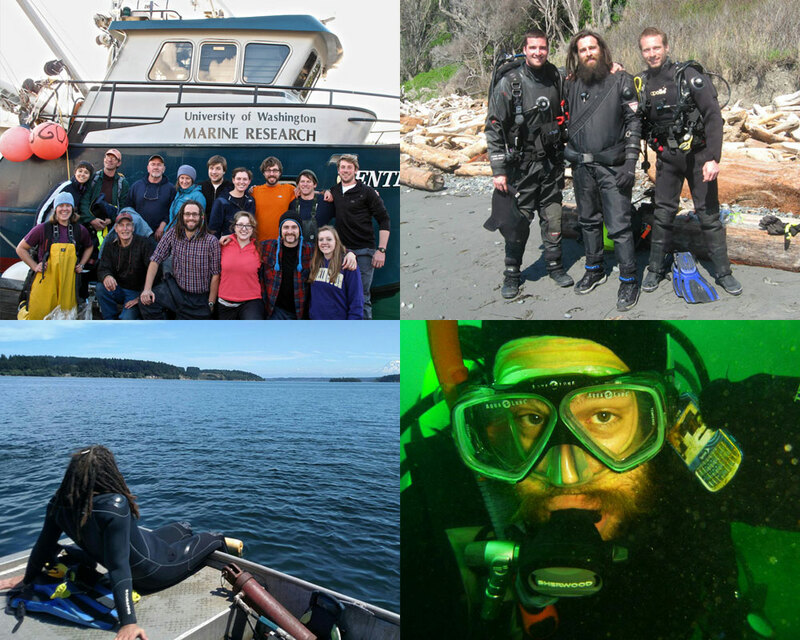 This includes marine habitat surveys for invertebrates, fish, algae, and eelgrass around the Puget Sound where I help to catalog and quantify the biota at a site. I also work in marine habitat restoration, most recently helping the Department of Natural Resources and Environmental Protection Agency complete the largest eelgrass transplant to ever be attempted in the United States. Working in the field, and specifically underwater, has taught me to appreciate proper project planning and efficient execution, a quality I try to include in all the projects to which I contribute. On a personal note, I enjoy learning new things each day and also take pleasure in teaching and community outreach. I am committed to serious science, however like to have fun with my work and my co-workers. 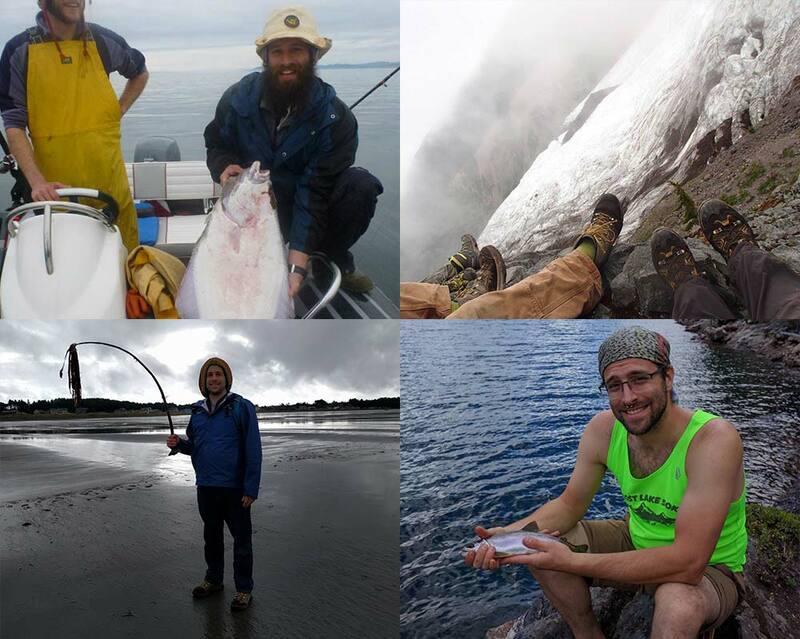 I am an avid scuba diver, fisherman, mushroom hunter, and overall enjoy the outdoors. I also like to play music, knit, and play games when the weather isn’t conducive to outdoor activities. The reason I have chosen to train and work as a professional bioinformatician stems from my love and respect for the unbelievable diversity and complexity of biological systems and my lifelong passion for exploration. I have always strived to push the boundaries of my knowledge and understanding, which is a constant need in the world of genetics and genomics. Combining these personal characteristics with my predisposition for technology lead me inevitably to the field of bioinformatics. During my time pursuing a graduate degree, I became particularly interested in methods of sequence analysis and microbial community ecology. I worked with several research groups while studying as a graduate student, resulting in my realization of the need for bioinformatics support and my particular interest in providing that type of service. I want to work with a diverse group of researchers and continue to learn each day, hopefully helping to shed light onto the amazing biological world in which we live.